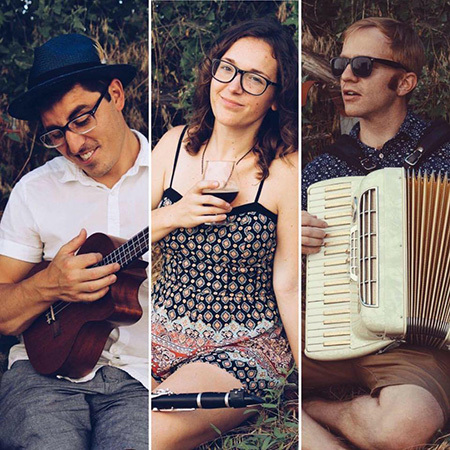 The Dollhouse Thieves was started in Denver, Colorado in 2015 as a musical outlet among husband and wife Luke and Niki Tredinnick and their friends whom they met drinking beer and playing music. They strive to play various instruments within a wide array of genres to bring people together through music. Hailed as "Denver's most unique brewery band," The Dollhouse Thieves offers something for everyone through their eclectic songwriting and renditions of songs across the board. Their first full- length album is set to be released digitally and on vinyl in Spring 2018.